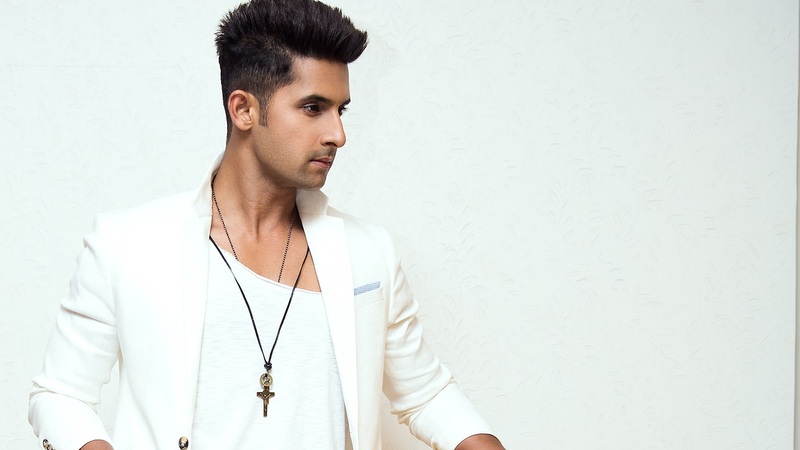 Ravi Dubey is one of the greatest actors on Indian TV today, however, the actor is yet to make his venture on the web. He says that he is waiting for the appropriate role. “I haven’t yet done anything on the web and there is no particular reason. It’s just that I am yet to come across a script that really kind of wakes me up at night or gets me that excited, so that is yet to happen. Once that happens, I will take up the project instantly. That is the only prerequisite for me for any platform, whether it is films or TV or web,” he says. The artist says that the way the digital media has advanced is unbelievable. “I think it is god sent, it’s again part of the evolution of the creative industry. There was a time when you didn’t even have Radio. Then TV came and then after TV, satellite TV came, then hundreds of channels came and then after that there was no turning back. Bollywood, of course, has been the mother of it all and now internet is there. So, it’s a normal process of growth and evolution of the entertainment industry. You got to sort of keep upgrading yourself with it. You’ve got to keep moving along that route,” he says. However, he doesn’t feel that this growth of the web series will influence TV audience. “I don’t think so, I feel there is a very different audience for both the mediums. So as much as they might seem to be at competition with each other, they’re not. They’re two very different mediums and they have their own set of audience who are going to be extremely loyal to them no matter what,” he says. Ravi says that while some content on the web is very bold, he wouldn’t want to be part of that section. “There is a lot of graceful content also that is there on the internet. I am fairly certain that whatever I do, whether it’s TV, films or web series, the entire family should be able to sit and watch it. So, any generation, let it be a 3-year-old kid or a 90-year-old grandfather or a grandmother, hesitate to watch the content, then I won’t associate with it,” he says. Would love to see him in a web series!!! !